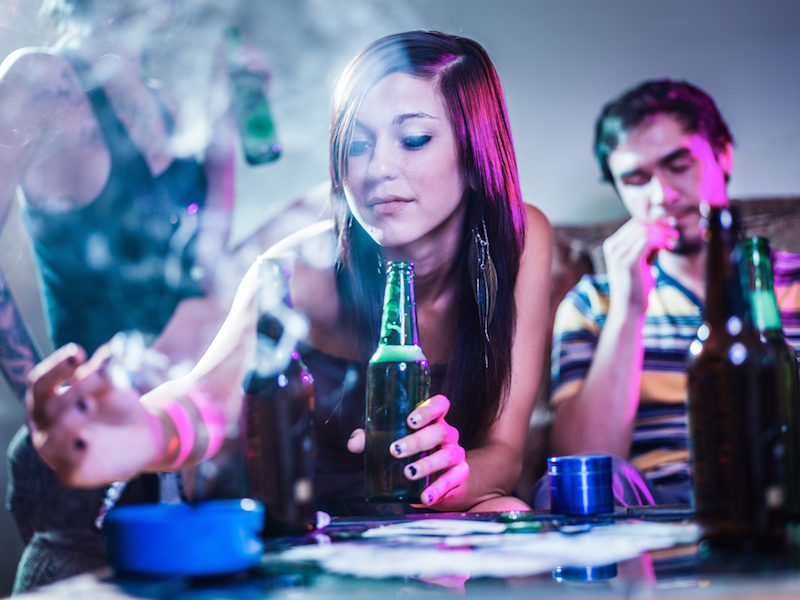 Experimentation with alcohol and drugs is very common amongst teenagers and young adults, with more than 50% of young adults reports at least trying alcohol at least once in their life time. The common consensus that 'drugs and alcohol are bad' and that 'people that use drugs need to stop immediately' is often so strong and overwhelming that it stops some from seeking any help and support for fear that they will be told to stop using everything and immediately! Talking honestly about drug use can be difficult for some young people because they expect judgement and an overreaction from the 'adult' in the room. Getting disapproving looks and statements are unhelpful and mostly lead to understandable guardedness and defensiveness.